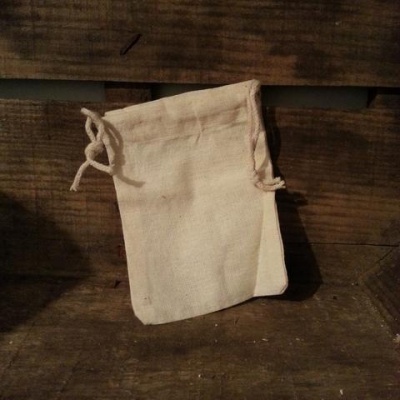 Organic Soapnut Shells with biodegradable storage bag and small biodegradable muslin bag. Great for washing clothes, hair, your body, dishes, a natural pesticide and chemical free multi-purpose cleaner. 100% Natural, non-polluting, sustainable, compostable, certified organic and vegan. 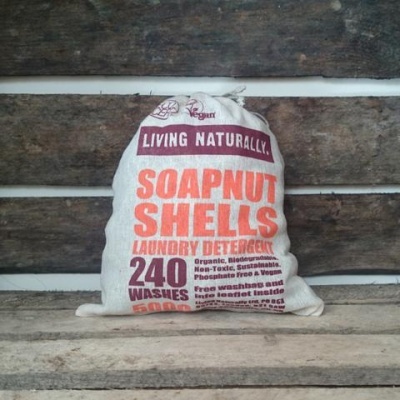 Living Naturally Soap nut Shells are the only organic detergent that grows on trees! It simply doesn't get greener than this! 100% Natural, non-polluting, sustainable, compostable, certified organic and vegan. Great for all allergy sufferers. Palm Oil free. Can be used as an organic laundry detergent(make your own liquid detergent for 30c washes, instructions included). 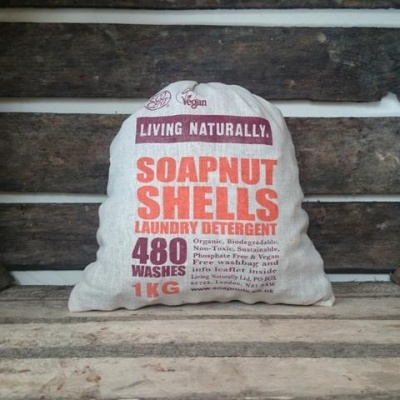 With these Soap nuts you can also make a homemade natural multi-purpose cleaner, natural pesticide, washing up liquid, hand and body wash (instructions included). Use homemade liquid soap for a natural shampoo and to wash your pet (avoid contact with eyes). Living Naturally Soap nuts or Soapberries are actually dried fruit shells which contain real natural soap and are 100% completely natural. 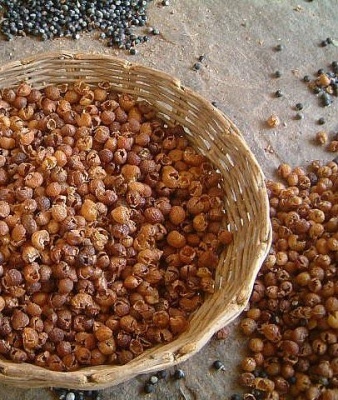 Soap nuts are highly valued by the rural people of India for washing clothes and as a naturally produced shampoo for washing their hair and for getting rid of dandruff. This is why some botanists have named the species as Sapindus detergens. Soap nuts are highly-effective and gentle at the same time. It will leave your laundry fresh and clean and compared to other powder detergents, its mildness will keep colours bright, maintaining fabric structure of your clothes for longer periods. It can be used on all fabrics and at all temperatures from 30. C - 90. C. Great for all washing machines especially energy efficient machines & great for all allergy sufferers. + Full instructions on how to make natural pesticide and a chemical free multi-purpose cleaner. Soap nuts are not consumable. Some shells may be broken, this is normal and does not affect their use. I bought these sometime ago now but have waited until now to do a review. I bought these because there are no harsh chemicals and are a natural product. I had used a branded eco friendly powder previously. On everyday washing they are good. I have noticed that some things need the stain remover or an extra wash. But that could be down to how many washes the soap nuts have already done. I tend to only use them 3 or 4 times before changing. I have given a 4 ⭐️ rating due to their environmental protection and our clothes aren’t really dirty when they go in the wash anyway. Not tried them on my grandsons clothes yet. Overall I am happy with this product I would probably buy again and recommend them.